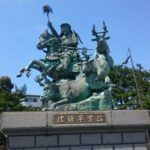 This week, we wrap up the life of Japan’s 124th Emperor. 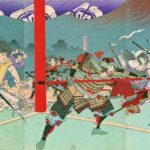 What, in the end, did it all mean? 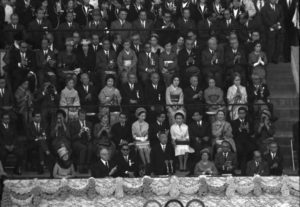 Hirohito and Elizabeth Vining together. 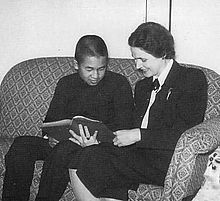 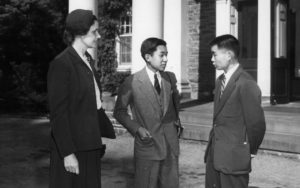 As a part of his education, Elizabeth Gray Vining arranged for Akihito to visit Haverford College in Pennsylvania, where this photo was taken. 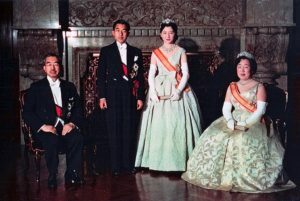 Akihito and Princess Michiko (center) flanked by Hirohito and Empress Nagako. 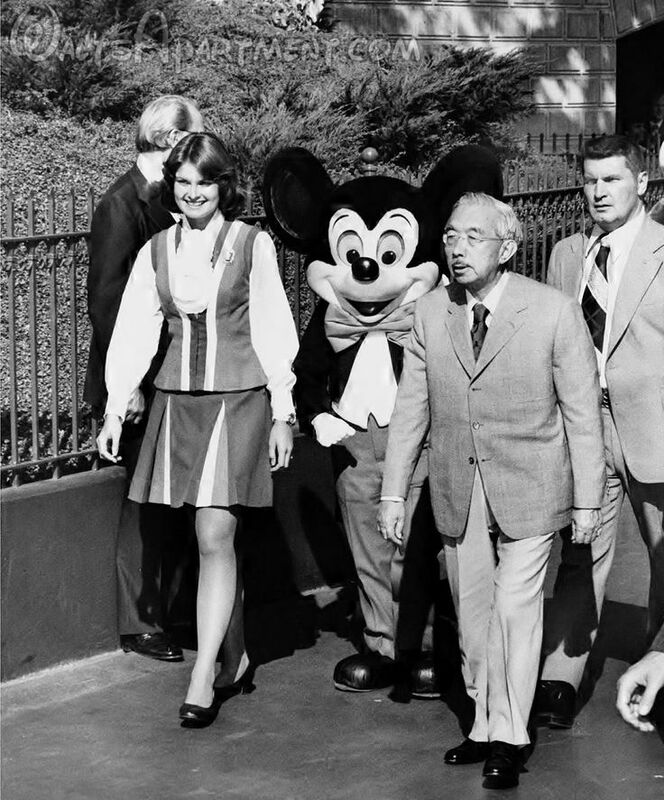 The Emperor enters the House of Mouse. 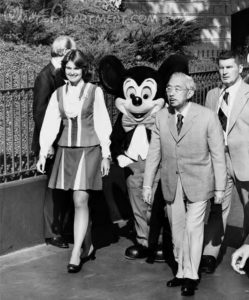 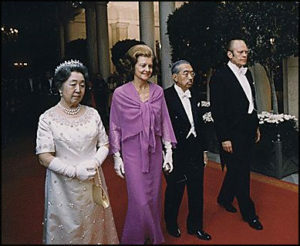 Hirohito during his 1975 state visit, accompanied by the empress, President Gerald Ford, and the First Lady. 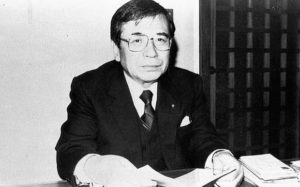 Motoshima Hitoshi, former mayor of Nagasaki. 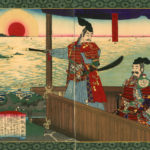 For criticizing Hirohito in the leadup to the emperor’s death, he was shot in the back and nearly expelled from the LDP.